Tasting Notes: This 2011 blend is elegant and silky with notes of ripe strawberry and cherry, enveloped in a touch of spice. 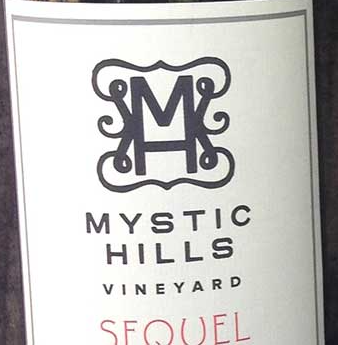 Hints of vanilla and toast integrate with the fruit and profound tannins that add body with character. This texture, married with the buttery warmth from the oak and tannins, create a distinguished wine with a long lasting finish.